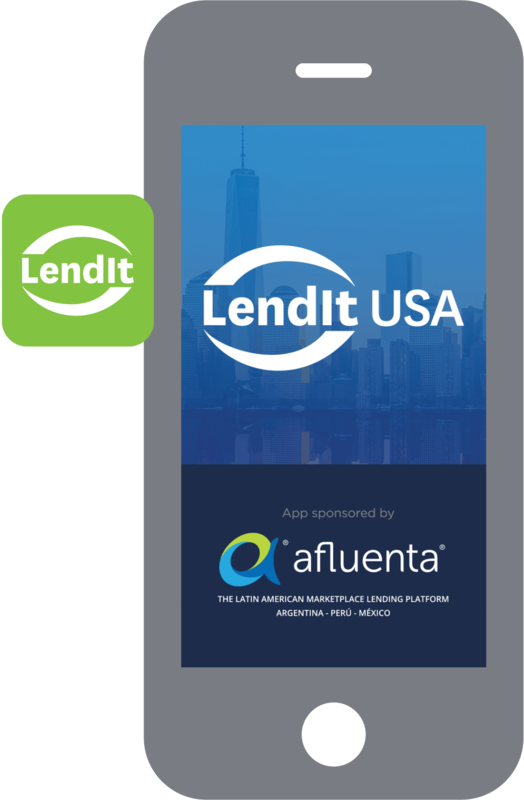 Buy your ticket for LendIt USA 2017! You must be a registered attendee to gain access to the LendIt networking experience. 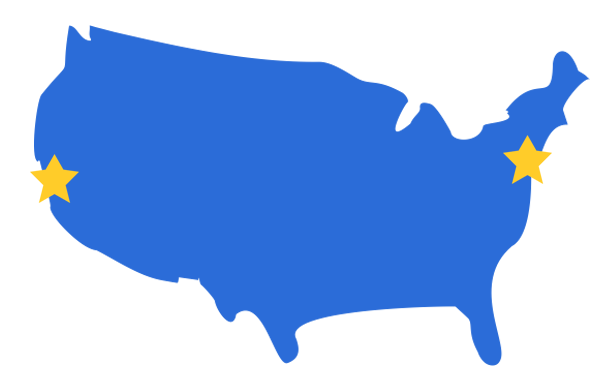 LendIt's new 1-to-1 Meetings Tool can be activated weeks before the event to identify people who meet your business needs. Join our online “matchmaking” service which makes networking and in-person meetings efficient and easy! 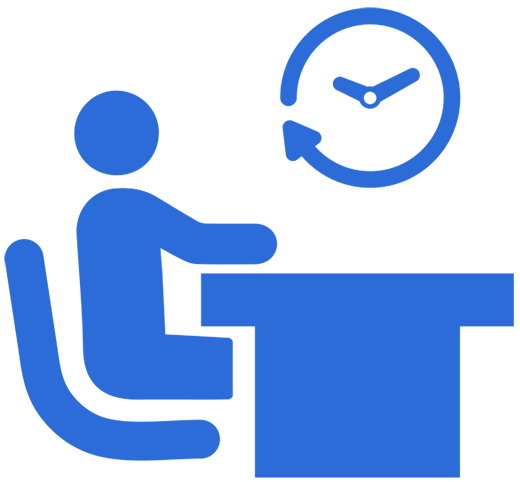 Our exclusive Meeting Concierge helps you coordinate and schedule 15 to 30-minute meetings well in advance of the conference. At your scheduled time, meet at the LendIt booth (#537), where our Meeting Concierge will make introductions and show you to your table. With 200+ exhibitors on display, these 30-minute tours will introduce you to companies specific to your needs. Tour schedule posted on the LendIt website and the Event app...coming soon! At the scheduled time, just show up between the two Expo Hall entrances at the “Expo Hall Tours Start Here” sign and we will lead the way! Group tours (10+) can be scheduled by contacting bladimir@lendit.com. Arrive in NY City and check-in at the Javits Center to register and obtain your event badge. Early check-in available March 5, 1-5pm — avoid Monday morning lines. Meet up with contacts at the New York Marriott Marquis. Throughout your 2-day experience, be sure to take advantage of all the above programs and these onsite networking opportunities. Use the LendIt Event App to view participating companies and scheduled office hours. Queue up at designated Expo Hall tables in dining area. No preliminary registration required. Small and large groups (size: 3 - 200+ people) are encouraged to complete our application below. New York City companies include EquityMultiple, Orchard, SenaHill Partners, Sharestates, and more! San Francisco companies include Point, Blend, Mosaic, LendingHome, and more! Application deadline is Friday, Feb 24 and spots are limited. LendIt looks forward to helping you meet the right people to grow your business.